Low: There is quite a lengthy, complicated story behind this, but over the course of July 2014, I had no health insurance, for the first time in my life. This was disastrous on so many levels. 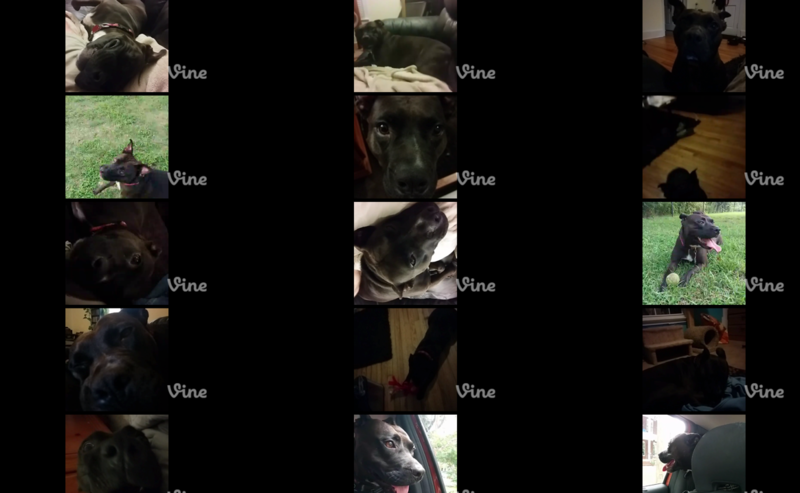 High: I created an app that shows all the most recent vines of my dog on one page. There’s probably a page on Vine’s site that does exactly the same thing, but this one was built with Backbone, which I kinda know how to use.